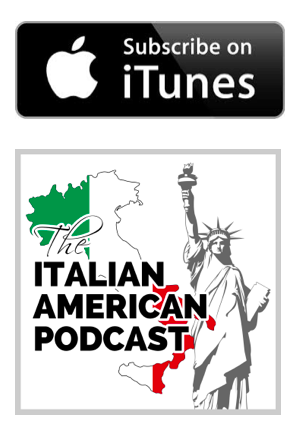 In this episode of The Italian American Podcast, we talk with Anthony Julian Tamburri, Dean of the John D. Calandra Italian American Institute (Queens College, CUNY) and Distinguished Professor of European Languages and Literatures. Tamburri dives into his career and what inspired him to pursue Italian and Italian American studies, and why he feels that we as Italian Americans need to read about our past. 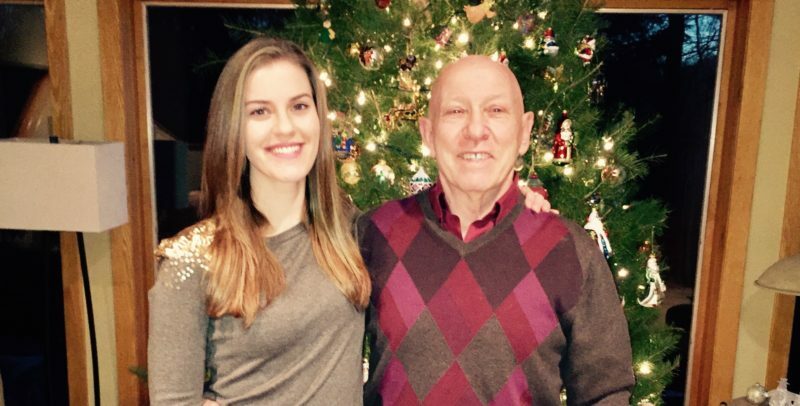 In our Stories Segment, one of our listeners, Marisa Mansueto, tells the story of how she was able to give her dad one thing he desired most in life, via one email to an Italian Commune. About our guest… Anthony Julian Tamburri of Queens College, CUNY. 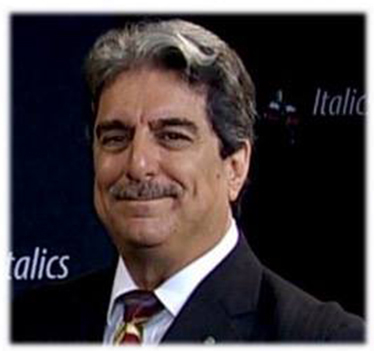 Anthony Julian Tamburri is the Dean of the John D. Calandra Italian American Institute (Queens College, CUNY) and Distinguished Professor of European Languages and Literatures. His research interests lie in literature, cinema, semiotics, interpretation theory, and cultural studies. He has divided his intellectual work evenly between Italian and Italian/American studies, authoring more than a dozen books and one hundred essays on both subject areas in English and Italian. He is also the editor of more than thirty volumes and special issues of journals. His most recent publications include: authored volumes: Re-reading Italian Americana: Specificities and Generalities on Literature and Criticism (2014); Re-viewing Italian Americana: Generalities and Specificities on Cinema (2011); Una semiotica dell’etnicità: nuove segnalature per la scrittura italiano/americana (2010); and Narrare altrove: diverse segnalature letterarie (2007); co-edited volumes: The Cultures of Italian Migration: Diverse Trajectories and Discrete Perspectives (2011); Mediated Ethnicity: New Italian-American Cinema. (2010); and Italian Americans in the Third Millennium (2009). Among his editorial work, he is contributing co-editor of the volume From The Margin: Writings in Italian Americana (1991; 2000 2nd) and co-founder of Bordighera Press, publisher of the semi-annual, Voices in Italian Americana, Italiana, and three book series, VIA Folios, Crossings, and Saggistica, as well as The Bordighera Poetry Prize. Tamburri is also executive producer of the TV program Italics (TW 75, RCN 77) and a member of the founding directors of the Internet portal i-Italy.org.